Shop KRK KNS Headphones Protective Bag for Travel and Storage from AMS and enjoy Fast & Free Shipping. Protect your KNS6400 or KNS8400 with the KRK KNS Headphones Protective Bag for Travel and Storage. 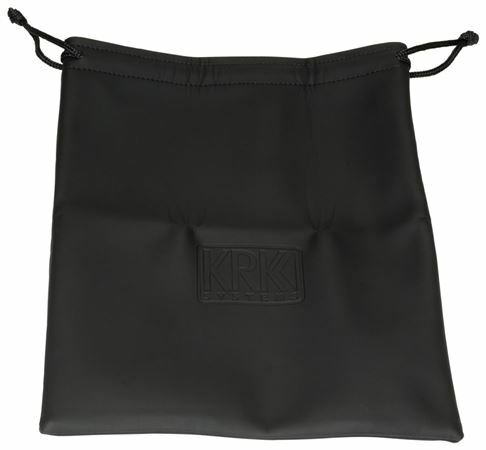 This bag is a must-have accessory for any owner of KRK KNS headphones to ensure they stay dust free and protected from scrapes and scuffs when not in use. You care about sound, so why not care for your headphones that bring you that sound you love!